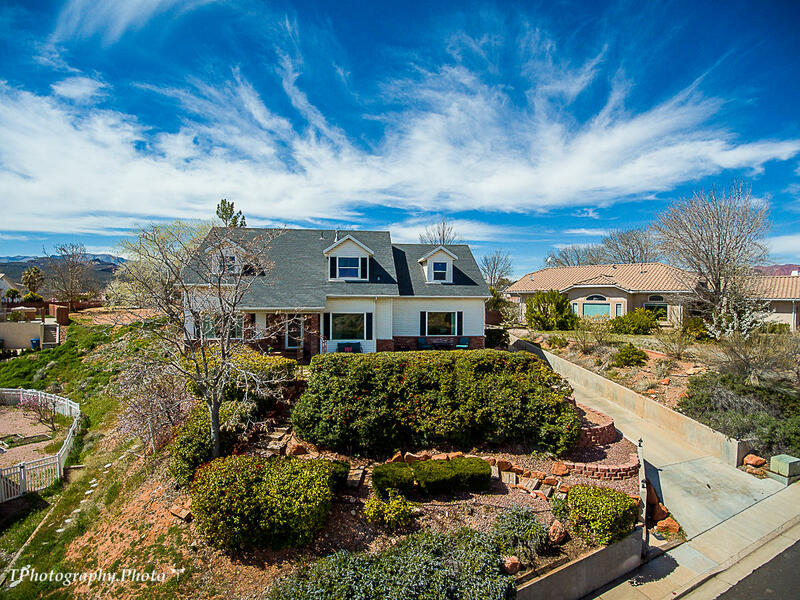 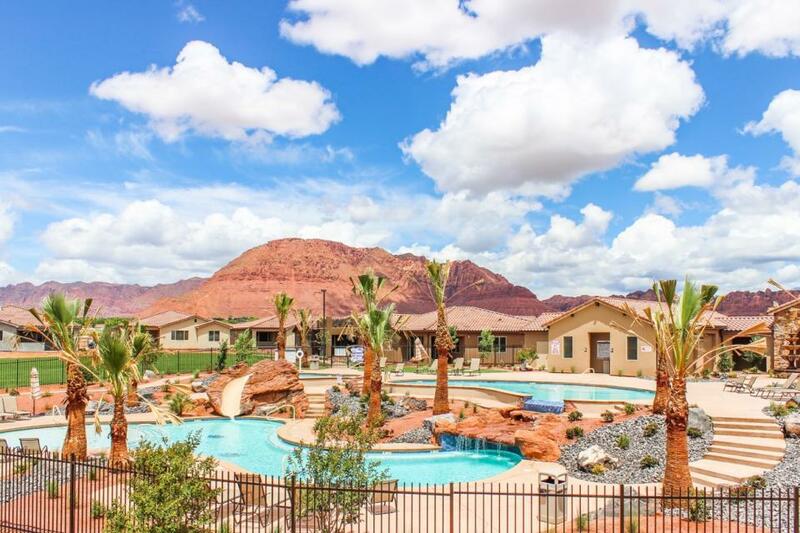 "Breath taking Views surround your home in this Resort Community. 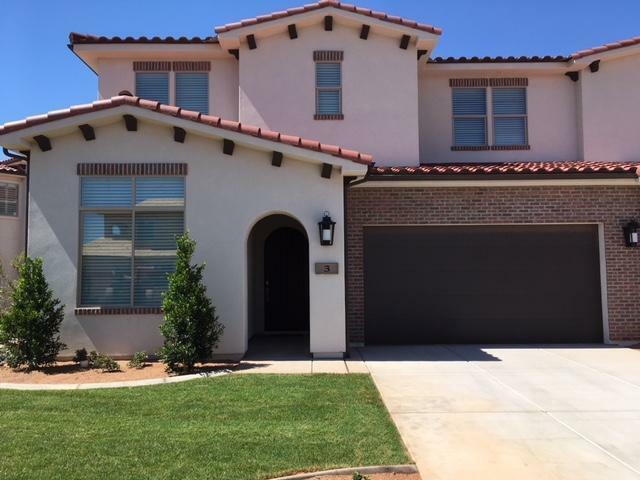 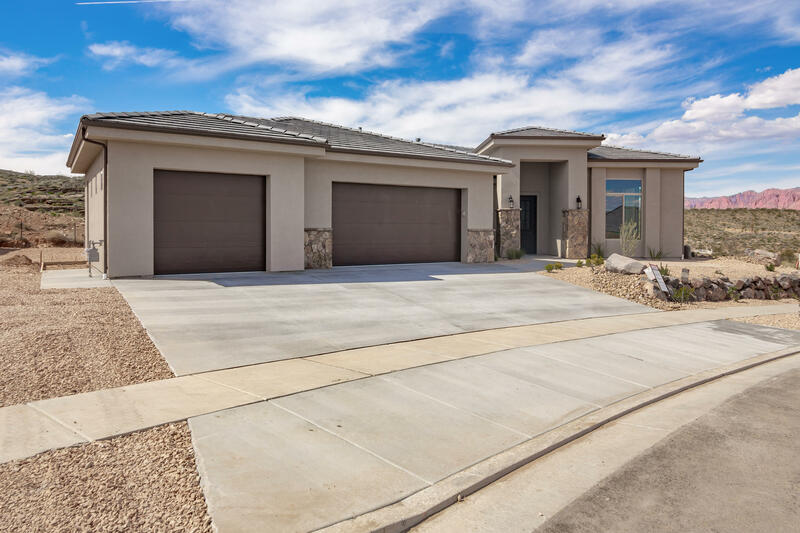 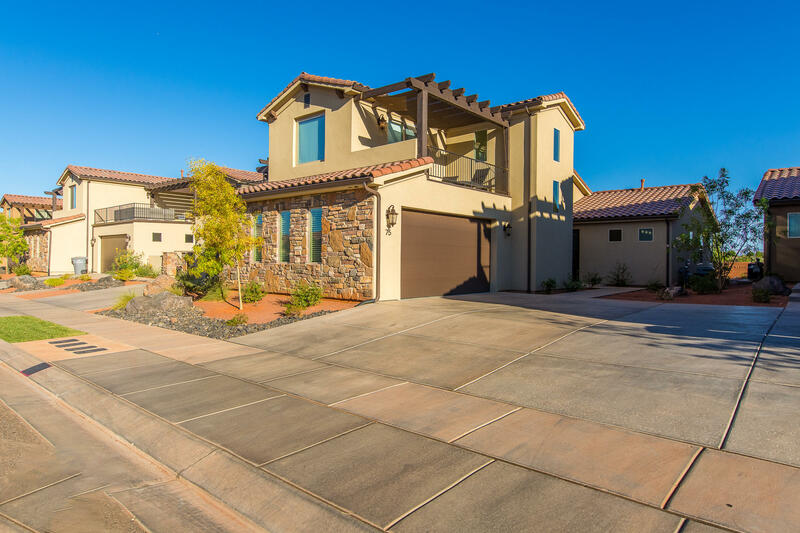 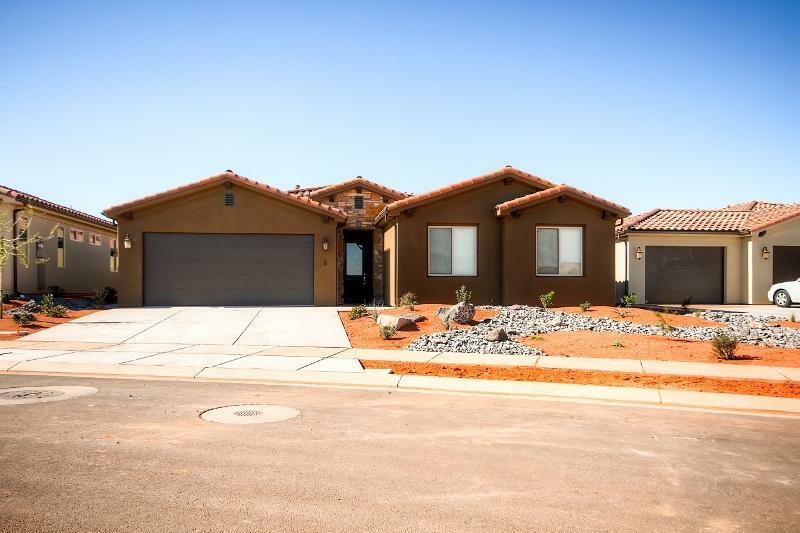 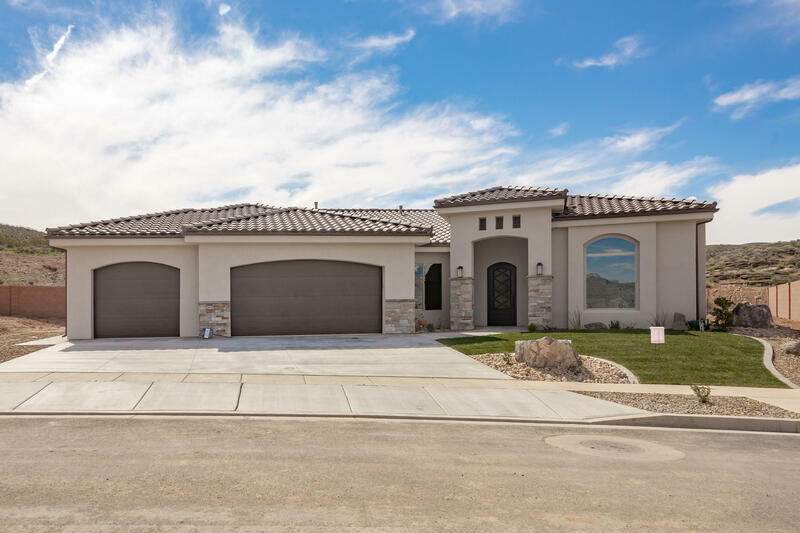 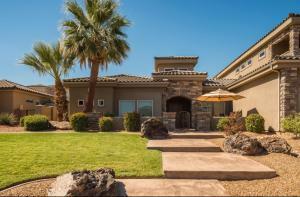 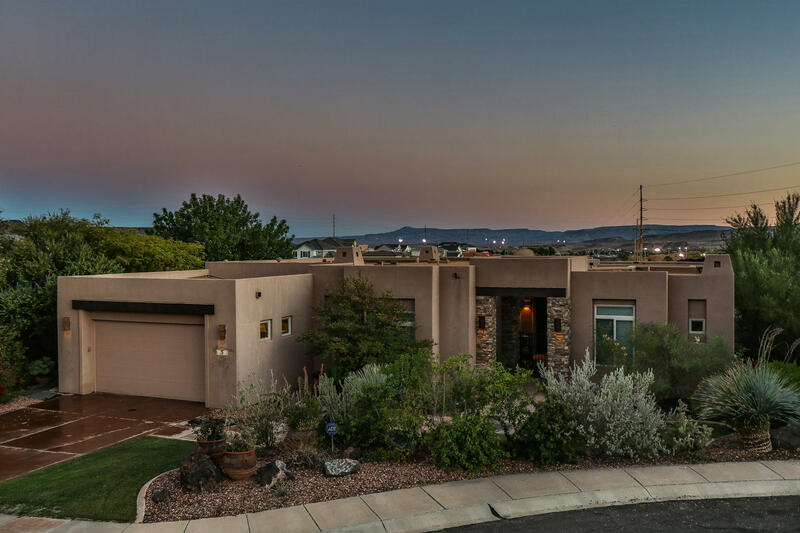 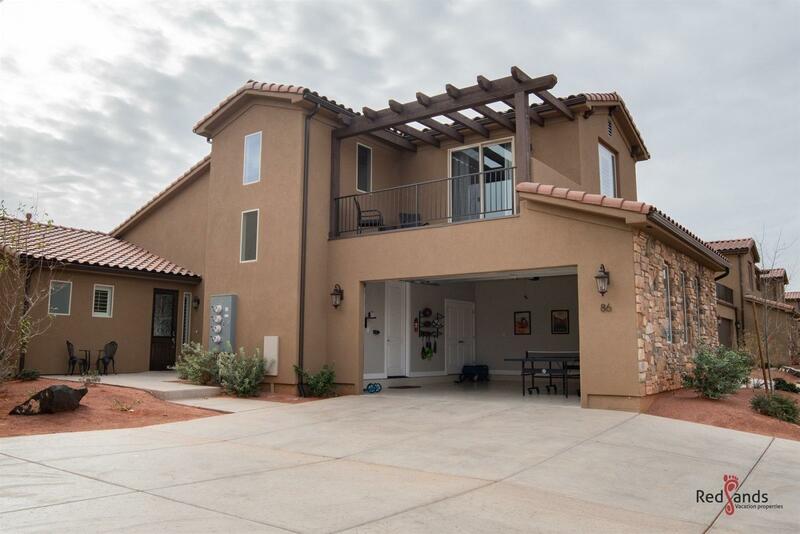 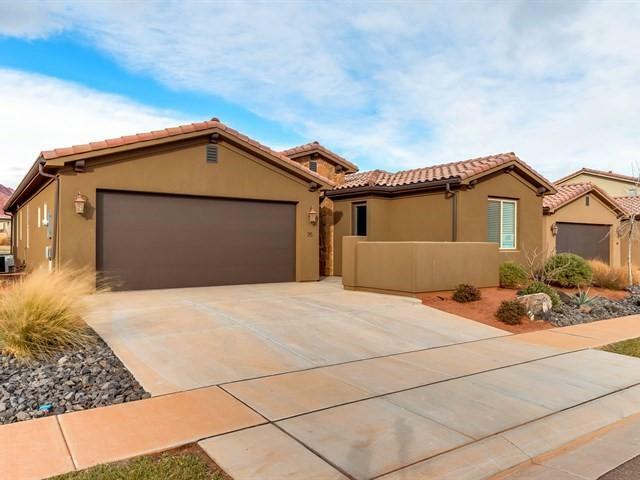 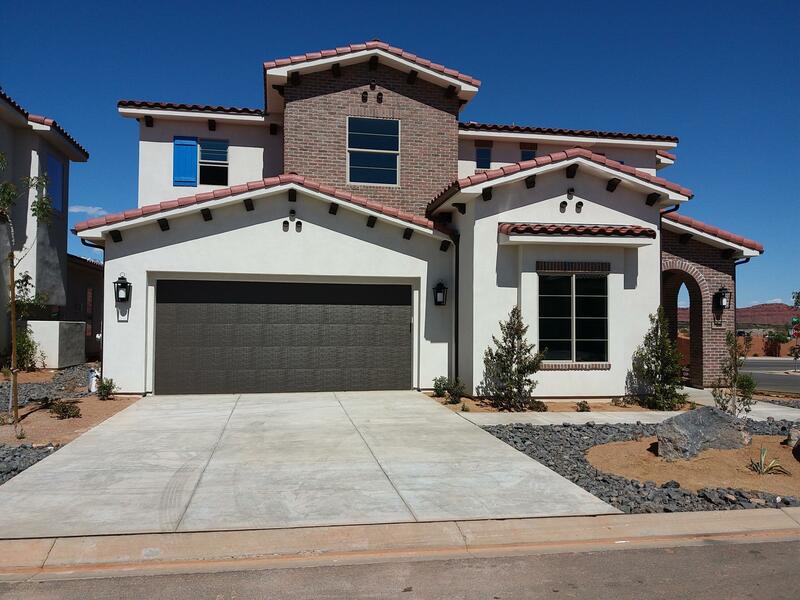 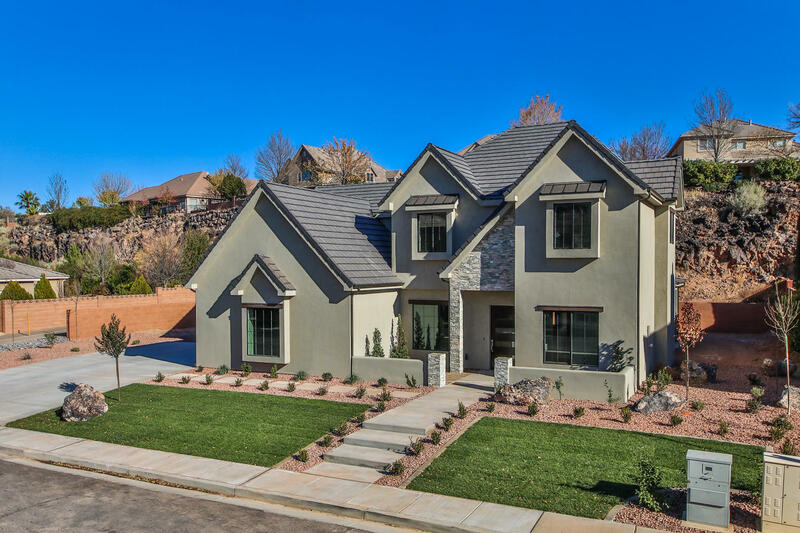 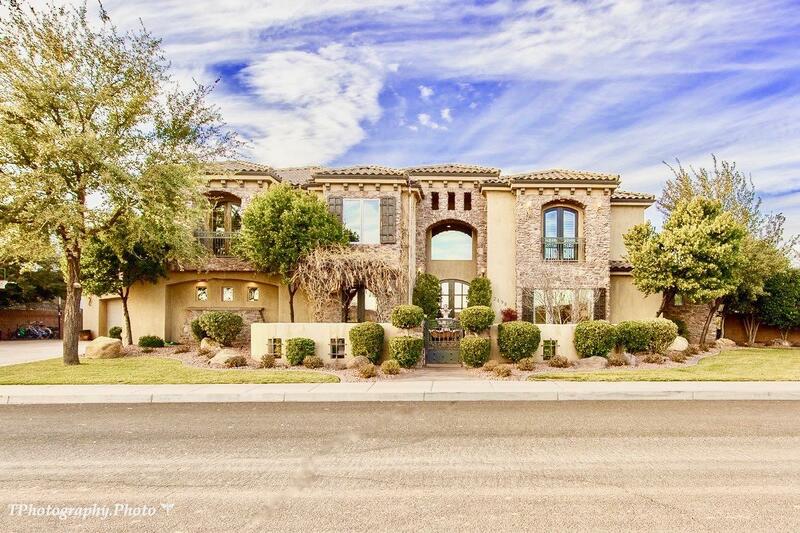 Amazing floor plan with 2 huge family rooms, gourmet kitchen, granite throughout, tile floors, and high end finishes. 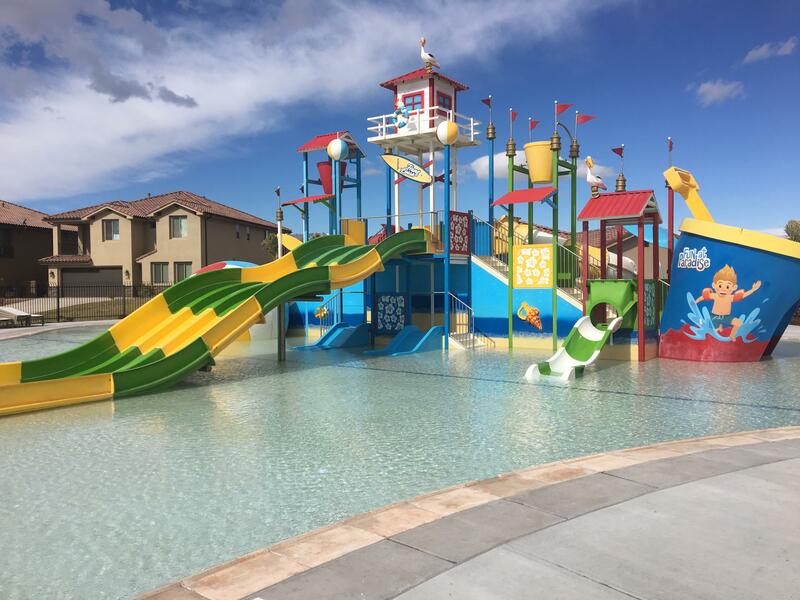 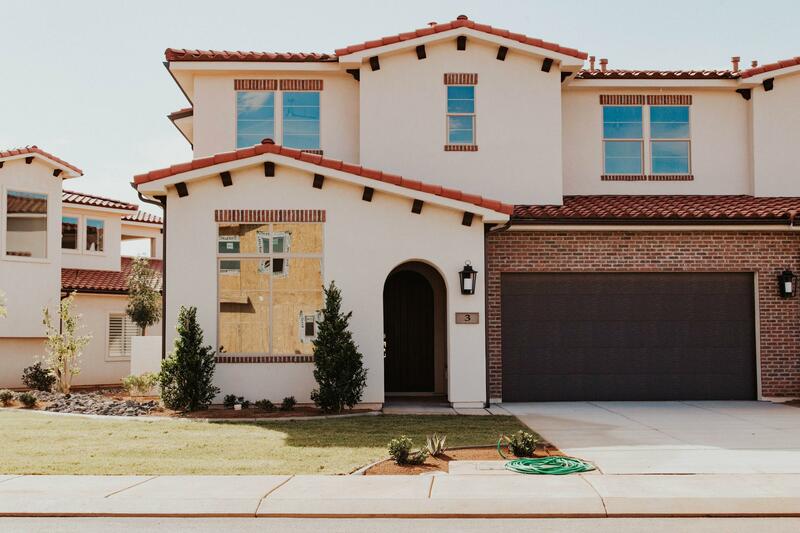 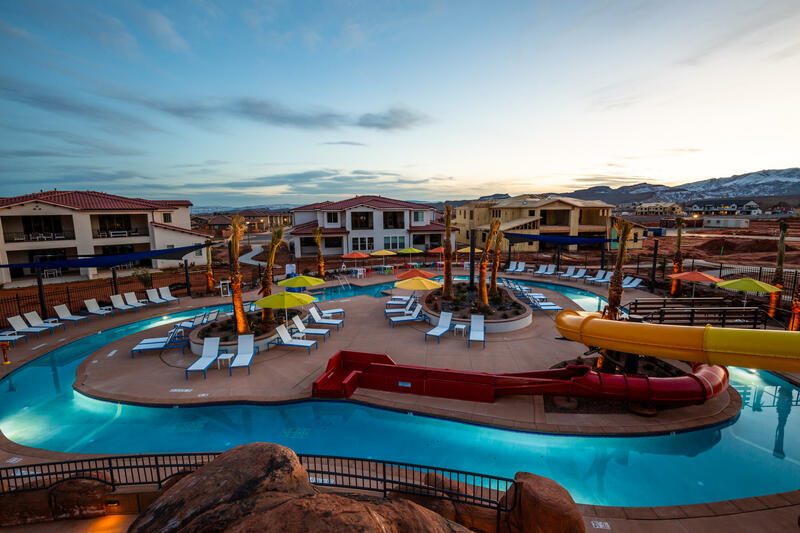 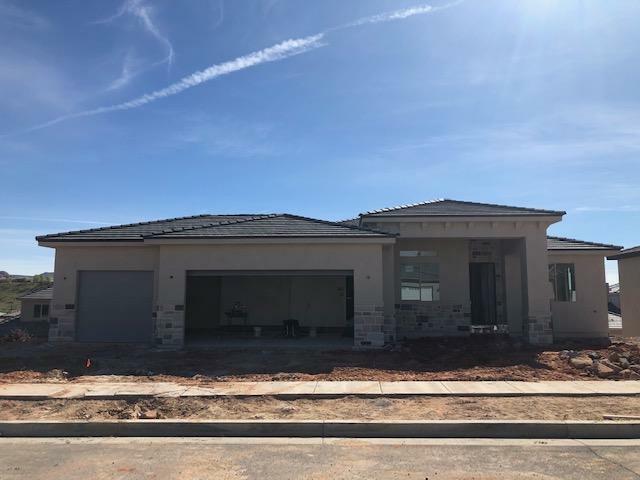 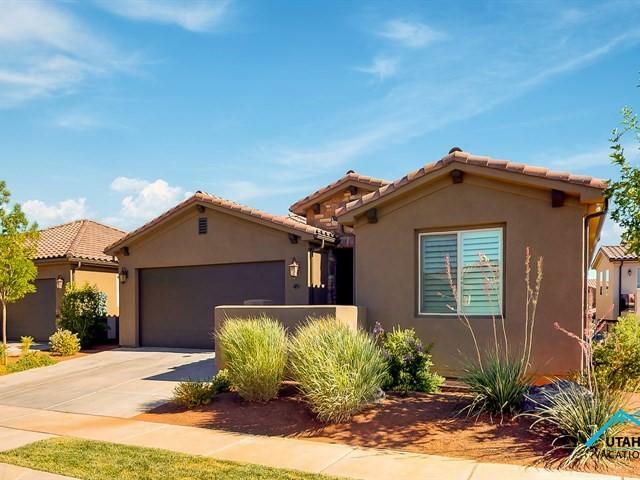 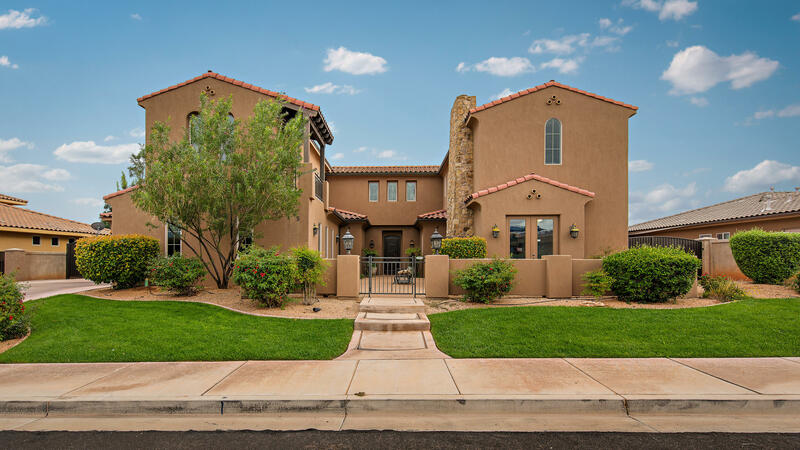 Beautiful 2-story clubhouse, with fitness center, lazy river, 2 swimming pools, 2 hot tubs, slide, and green area available to enjoy with an Arcadia Resort Membership. 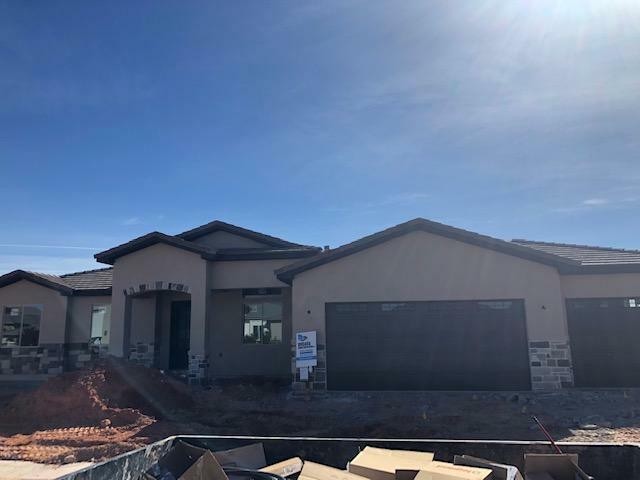 HOME CURRENTLY UNDER CONSTRUCTION."